Contact Us - Kent Sign Company Inc. 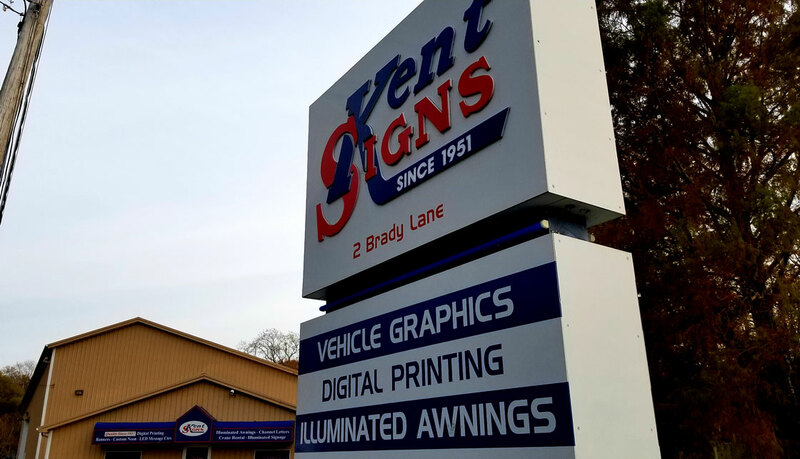 Call 302-697-2181 or Fill out the quote form below to take the next steps for professional Signage help from Kent Signs! Take the next step for professional help from Kent Signs for your signage project! Our experts are always ready to help. Transforming your ideas into a final product is an art that we take pride in perfecting. Our professionals will take the time to painlessly ask you a few simple questions, listen and take notes on your responses to properly frame and understand your desired objectives. No client is too big or small, no industry is too specific. Contact us now for a consultation and quote. No Need to Delay, We are Just a Few Clicks Away! With answering just a few simple questions, you can be well on your way to getting the catchy and impactful, yet elegant signage design you’ve been looking for. Don’t wait, contact us now!